No words have been banned from the Centers for Disease Control and Prevention's lexicon, according to the federal agency's director. In a statement sent to NBC News on Monday, CDC Director Dr. Brenda Fitzgerald pushed back against reports that the agency had prohibited use of the words "vulnerable," "entitlement," "diversity," "transgender," "fetus," "evidence-based" and "science-based." 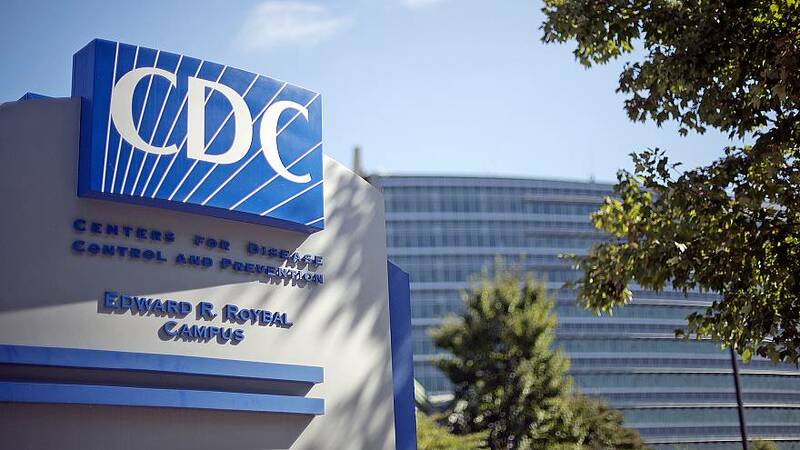 "The CDC remains committed to our public health mission as a science- and evidence-based institution, providing for the common defense of the country against health threats. Science is and will remain the foundation of our work," Fitzgerald said. "As I have said previously, there are no banned, prohibited or forbidden words at the CDC — period." The initial report was published in the Washington Postand cited an anonymous policy analyst who said the ban was discussed during a budget-related meeting. The budget materials, including supporting documents, are provided to partners of the CDC and Congress. The Office of Management and Budget receives proposals from federal agencies for the president's 2019 budget and has a final say on what is included. "CDC has a long-standing history of making public health and budget decisions that are based on the best available science and data that benefits all Americans — and we will continue to do so," Fitzgerald said, adding that the words guidance was referring to how the budget was to be presented — not as "overall guidance." "I understand that confusion arose from a staff-level discussion at a routine meeting about how to present CDC's budget. It was never intended as overall guidance for how we describe and conduct CDC's work," Fitzgerald said. The FDA, an agency that like the CDC is under the Department of Health and Human Services' umbrella, said on Saturday that it had not received any guidance on banned words. "We haven't received, nor implemented, any directives with respect to the language used at FDA to describe our policy or budget issues," an FDA spokeswoman told NBC News in an email. "HHS will continue to use the best scientific evidence available to improve the health of all Americans," said spokesman Matt Lloyd. "HHS also strongly encourages the use of outcome and evidence data in program evaluations and budget decisions."